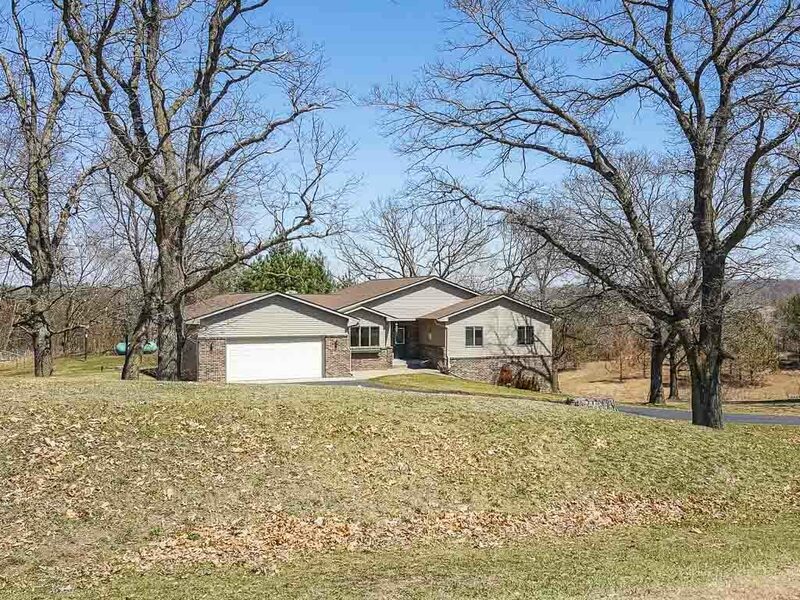 We are delighted to help them find this Star Prairie, WI gem! They will close on the home at the end of May 2018! 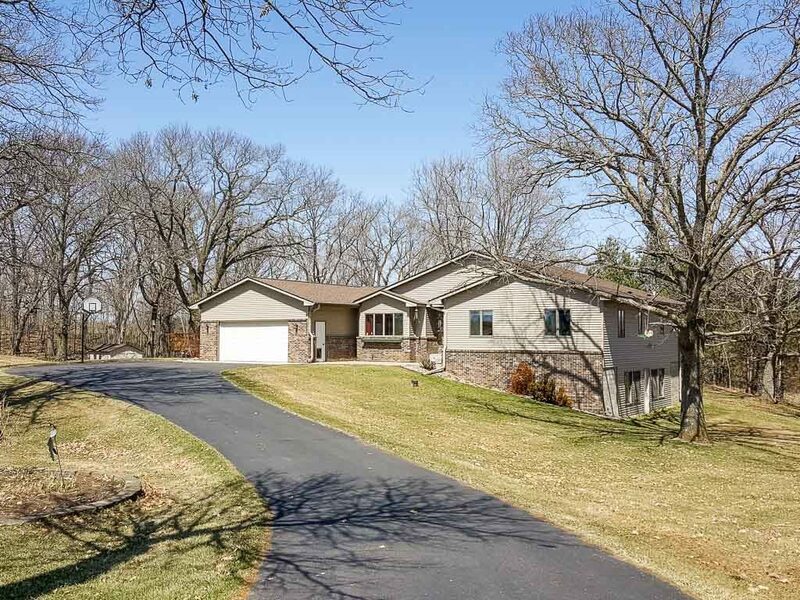 John and Becky Durham are RE/MAX Results Realtors in Hudson, WI. They are licensed in both MN & WI, which makes it easy when you are relocating from Minnesota to Wisconsin. John and Becky serve all of Western Wisconsin, from Prescott to Osceola. They even assist clients to buy and sell Northern Wisconsin lake property! "John and Becky are true professionals and work well together. Becky did a lot of the behind the scenes work and John made the home purchase easy. Relocating to Wisconsin from Texas, it was important... continued"